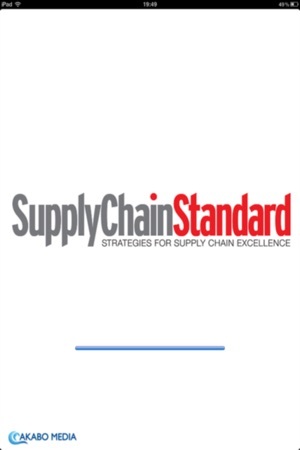 Supply Chain Standard is Europe's strategic supply chain management resource, providing thought leadership, incisive comment and analysis from Europe’s leading experts on global supply chain issues. 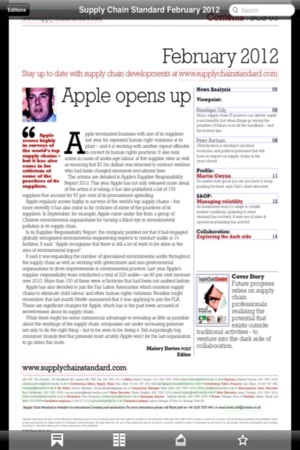 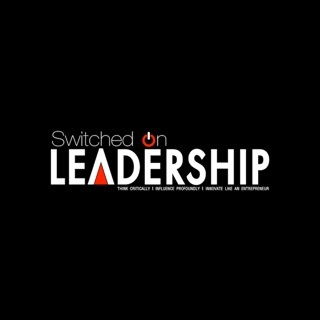 Supply Chain Standard is a predominantly digital brand encompassing a digital magazine, a weekly executive briefing email newsletter, daily breaking news and more unique content on our website. 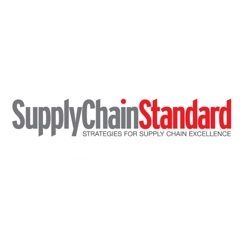 We also arrange roundtable debates, conferences, bespoke events, research projects and organise the industry’s most prestigious awards programme – The European Supply Chain Excellence Awards – in association with PwC. 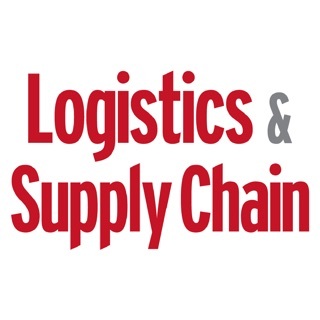 Our co-operation with the European Logistics Association, combined with our own extensive research, market knowledge, partnerships, and presence at leading industry events, ensures that we reach Europe’s senior supply chain professionals. 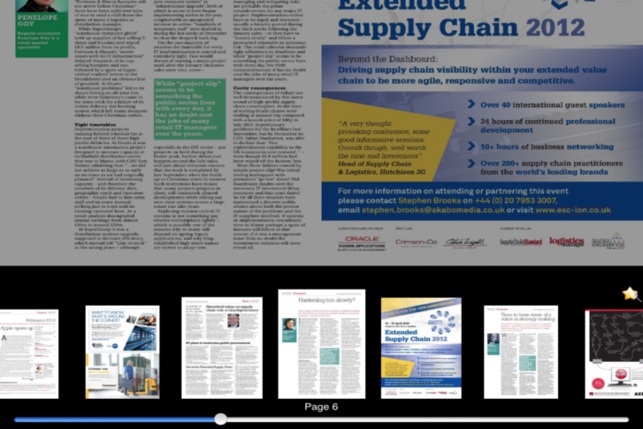 Our core audience comprises director level individuals responsible for running the supply chain and logistics function for Europe's largest organisations across a wide range of sectors including manufacturing, retail, automotive and service industries. 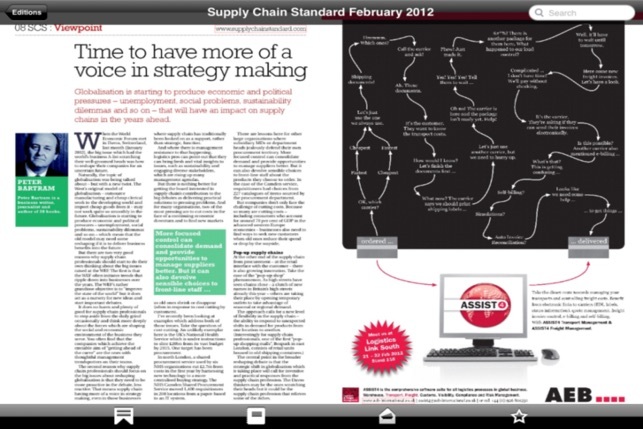 Subscribe to Supply Chain Standard for £22.99 annually. 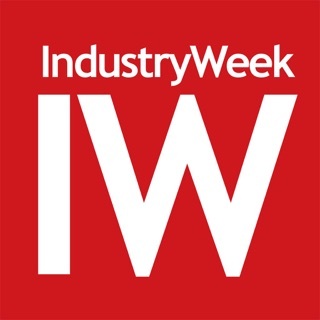 Buy individual editions for £3.99.